Founder & Owner of award winning Planet DJs Entertainment, Agostino D’Ambrosio known as DJ Agostino began his career in music at the early age of 9 by mastering the drums. By age 11, he had his first set of turntables & went on to several different schools for music. 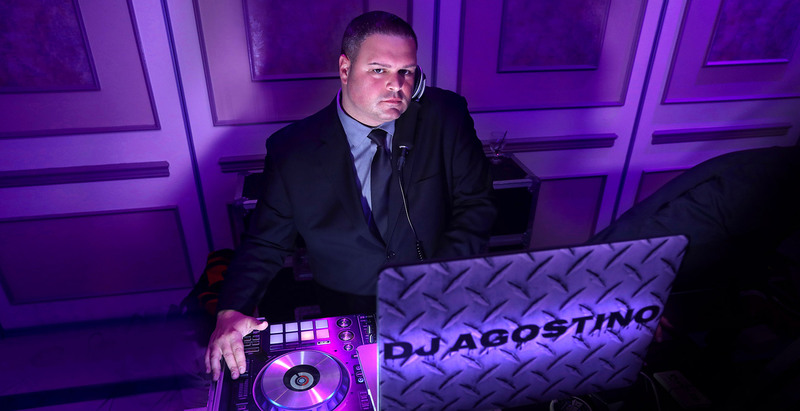 DJ Agostino excelled at being one of the tri-state area’s best disc jockeys and a very well spoken bilingual Emcee. He also started a successful career in the club industry. He was unstoppable performing at some of the most popular dance clubs known throughout Westchester, NYC, Long Island, CT & NJ where he played for celebrities & alongside many popular DJ’s. 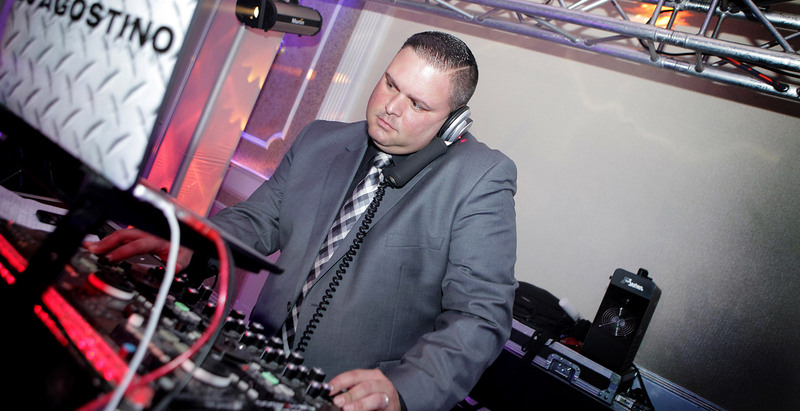 His mobile entertainment company was founded 18 years ago & since then Planet DJs Entertainment has performed at countless Weddings, Birthdays, Super Sweet 16s, Proms, Corporate Events, Bar/Bat Mitzvahs & many other events. Planet DJs Entertainment has won several awards including Wedding Wire’s Couples Choice Award for 2013, 2014, 2015, 2016 & 2017. With over 30 years of experience, Planet DJs Entertainment became one of the most successful mobile entertainment companies in NY. DJ Agostino didn’t just “play” music but his knowledge adapted him to any crowd creating an unforgettable experience for all. DJ Agostino takes pride in his music career & strives to create memories that will last a lifetime for all.